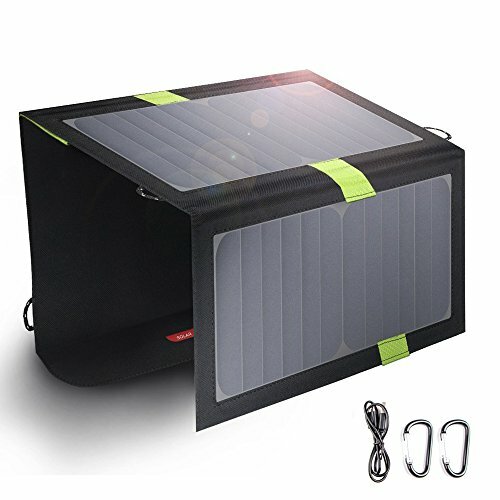 Why Choose X-DRAGON Solar Charger? The solar penal is FCC, RoHS, CE certified. Short circuit and surge protection technology keep you and your devices safe. High Efficiency: US SunPower solar cell, 22%-25% efficiency, 50% higher, compared to common panels, which are 15%. If you have any questions about this product by X-DRAGON, contact us by completing and submitting the form below. If you are looking for a specif part number, please include it with your message.